The Black Exterior Pack delivers a more dynamic look through a range of features that includes Narvik Black bonnet and tailgate lettering, grille detail, front bumper vent finisher* and bumper accent. * Optional feature on Autobiography only. 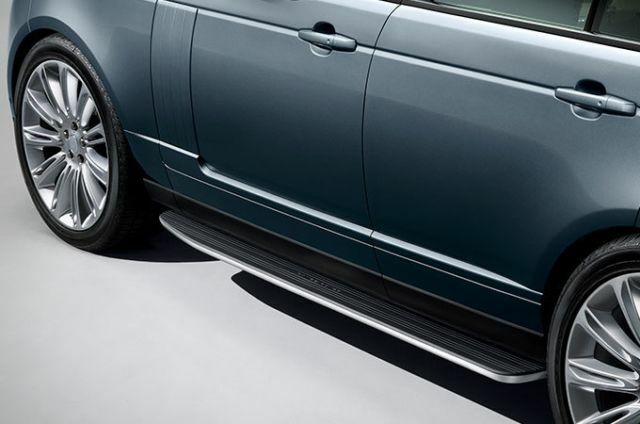 The Shadow Exterior Pack provides specific detailing to elevate Range Rover’s sense of sophistication still further. Features include Shadow Atlas bonnet and tailgate lettering, grille detail, front bumper vent finisher* and bumper accent, door handle surrounds**, side vent graphic, side accent graphic and tailgate finisher. Ensuring each journey is entertaining for driver and passengers alike, the Entertainment Pack includes DAB radio, Meridian™ Surround Sound System, CD/DVD player, 8” Rear Seat Entertainment, Digital TV and Domestic plug socket(s). Bringing together the best in-car audio and visual technologies, the Signature Entertainment Pack includes DAB radio, Meridian™ Signature Sound System, CD/DVD player, 10” Rear Seat Entertainment, Digital TV and Domestic plug socket(s). 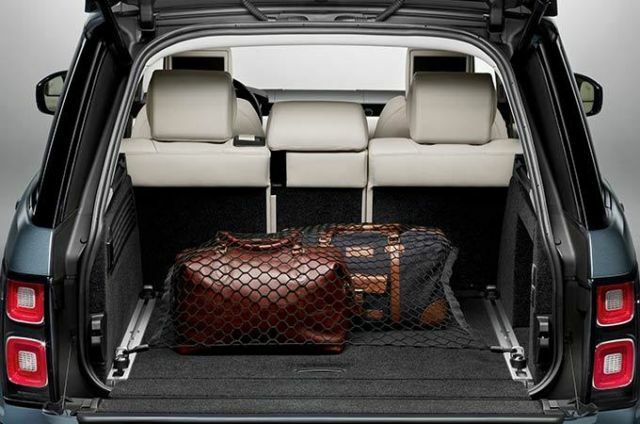 Ideal for those seeking to make the most of Range Rover’s unrivalled towing capacity. 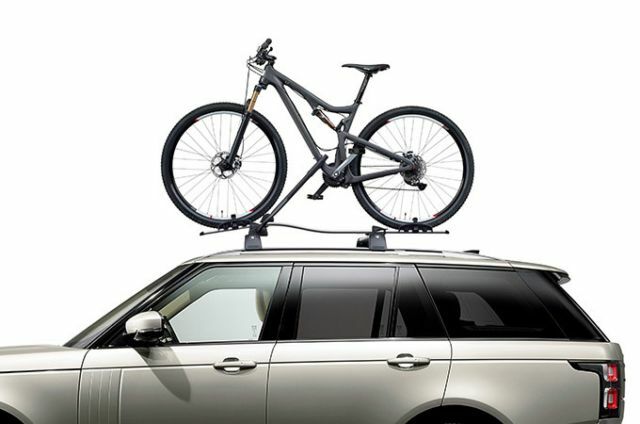 The Towing Pack consists of tow hitch receiver, multi-height tow bar, electrically deployable towbar, Advanced Tow Assist, a full size spare wheel and the Range Rover Activity Key. Range Rover is the most refined Land Rover ever and comes with a choice of wheels to match. Exclusive premium wheels are available in 19” to 22” sizes and come in a variety of finishes including Diamond Turned, Dark Grey and Gloss Black. Flooding the Range Rover interior with light, the optional fixed or sliding panoramic roof enhances the feeling of space and a connection to the world outside. Available in a palette to match your vehicle’s exterior body colour or in contrast Narvik Black or Indus Silver. Optional Matrix LED headlights with signature Daytime Running Lights (DRL) enable an Adaptive Driving Beam (ADB) and feature an Adaptive Front-lighting System (AFS). Both systems work together to maximise visibility in all conditions. Pixel-laser LED headlights with signature DRL provide the ultimate headlight option, with laser technology delivering five times higher luminance than standard LED lights. Operational above 80km/h and when no other external lights are detected. Choose from one of seven new veneers including Kalahari, Argento Pinstripe, Satin Straight Walnut and Black Burr Ash. 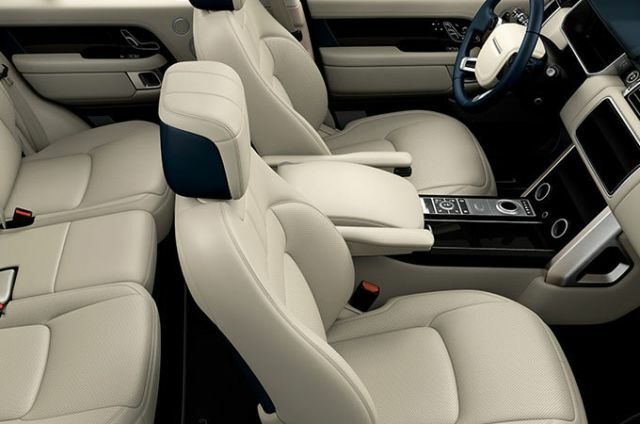 Designed and created with the utmost comfort in mind, the seats in Range Rover are available in a choice of fine leathers or textiles. 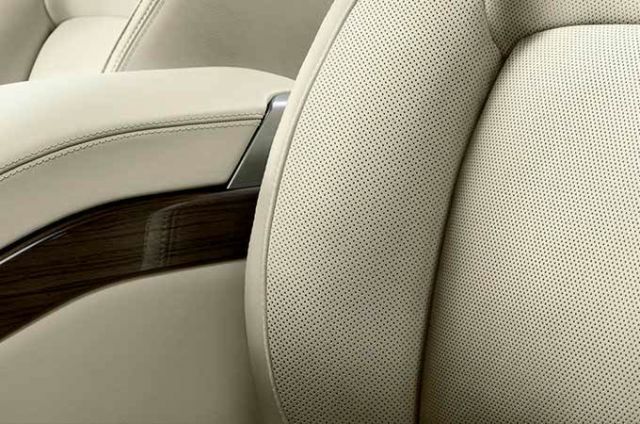 Enhanced seat functionality includes the optional upper seat shoulder support and ‘Hot-Stone’ massage function. 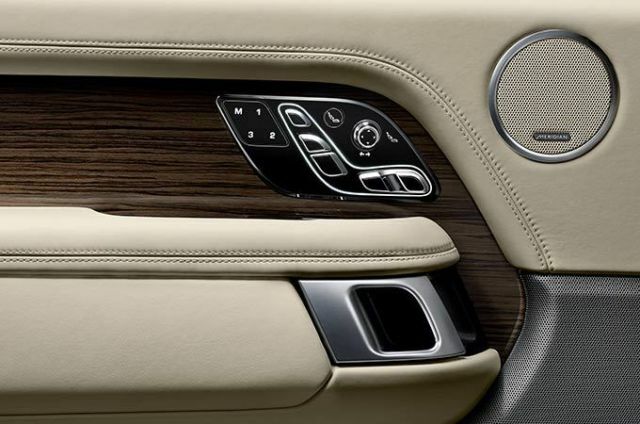 The cabin in Range Rover embodies the finest of contemporary living. The warmth of wood veneers, superb metal finishes and soft leathers combine to create a sense of home. A wide range of colourways and premium seat materials are available to suit all tastes. 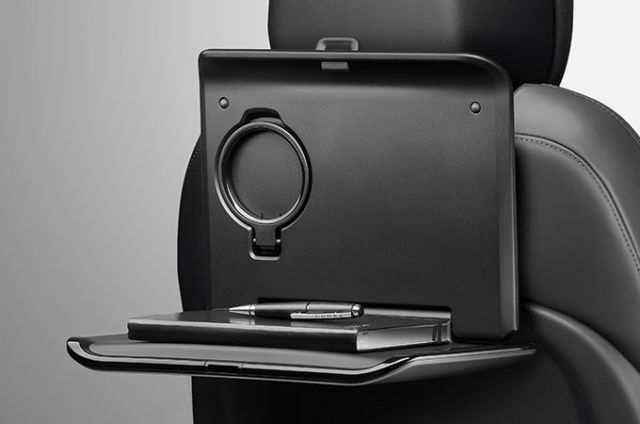 A wealth of extras are available to personalise your Range Rover. From Entertainment Packs to a Connect Pro Pack offering 4G Wi-Fi and Smartphone Pack enabling synchronisation for most smartphones, there is a pack to meet your needs. 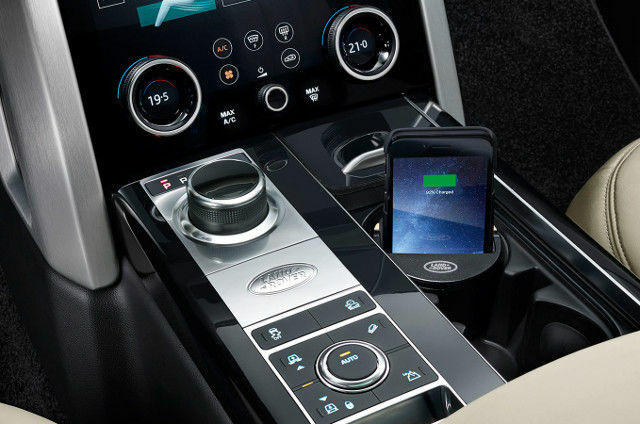 Range Rover features our most innovative, intuitive and up-to-the-minute SUV technologies to keep you informed and entertained.